Are you afraid that your mattress will get dirty and decrease your joy of keeping cleanliness? 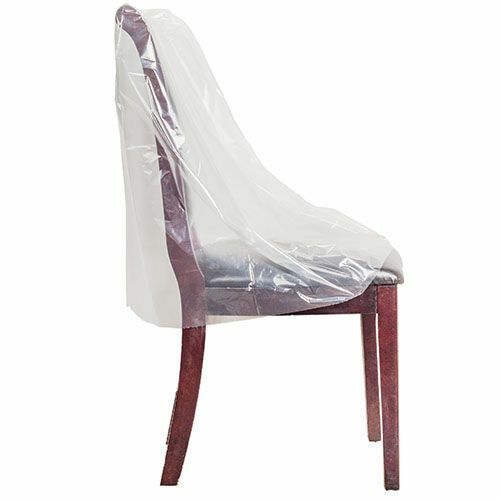 If you have real worries about dirt, then our excellent mattress bag will work ideally for you. Our mattress cover is designed to offer complete protection to your twin mattress and prepared using the best available materials. 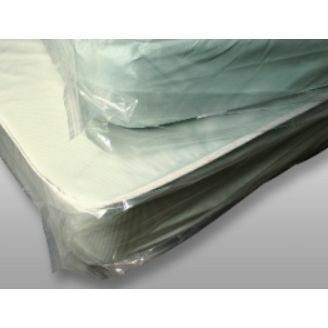 39 X 9 X 90"
40 X 10 X 90"
Get Mattress Cover and Protect Immediately! A key problem with a normal mattress cover is that it has a narrow gusset which makes it difficult to cover a thick matter. However, we understand your needs and bring you a cover with a generous gusset. 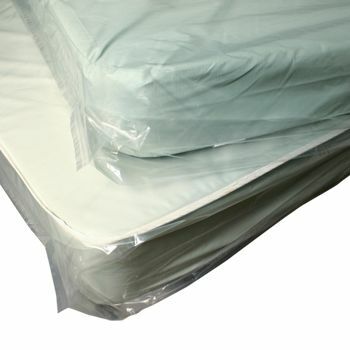 You can use this mattress cover to protect any twin mattress. 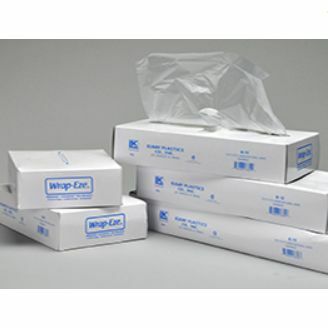 This twin mattress bag is available on rolls, which means that you can use multiple covers to ensure that all your twin mattresses remain protected.